Sometime soon, likely in Q2 of 2018, there will be significant changes to WordPress. The folks behind the web’s most popular publishing platform, Automattic will be releasing WordPress 5.0. This major update will introduce a new page editor, code named Gutenberg. 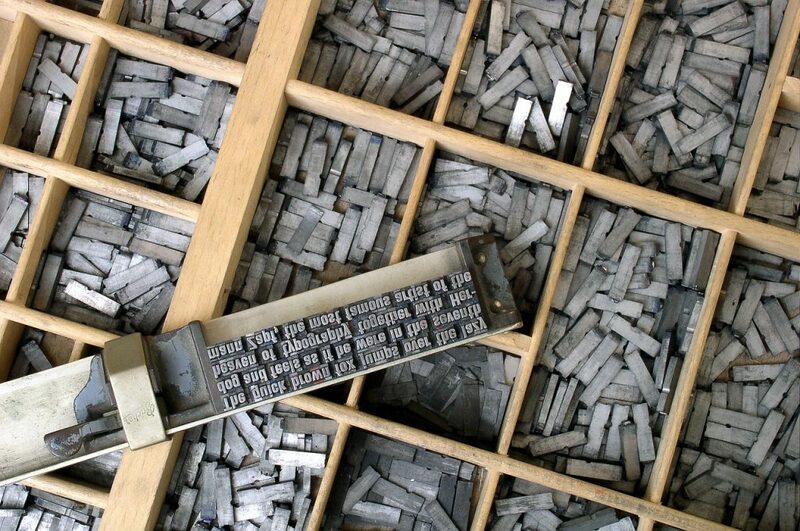 Named after Johannes Gutenberg, his introduction of mechanical movable type printing to Europe started the Printing Revolution and is regarded as a milestone of the second millennium, ushering in the modern period of human history. This new WordPress update could have major impact for publishers of websites. Not only is the simple WordPress editor being updated, but there will be the introduction of Content Blocks. The Blocks will be content areas where publishers can place rich content like text, video, other functional modules etc. To a User or Publisher of content, this may seem like a simple upgrade. However, behind the scenes where the code lives and functions, there will be major changes to the underlying databases and how it will receive requests to publish or display this data. To the business owner, this means that some of their current functionality may no longer be compatible with the new database structure. In layman’s terms, the site or a function of the site may break. There is a lot of discussion and work underway to address the impact of the new WordPress 5.0 release. WordPress uses Plugins to provide specific functionality. Simple form processing, Social Media integration, SEO optimization, Member Management, and most other functions on a WordPress website are the result of Plugins. These Plugins are developed by third-party developers. The good ones are constantly supporting and updating their Plugins. With the new release, they may have to support two versions of the same Plugin. This could prove costly to the developer, so they may choose to drop support for the older version. A WordPress website often uses many different Plugins. Some Plugins may be compatible with Gutenberg, while some may not. This could force a business owner to stay with WordPress 4.9. This also means that Automattic may have to provide security and maintenance updates to multiple versions. If I have your attention, that is my intent. Just know that change is coming in a few months. Business owners that have a website need to understand, plan and budget for website maintenance in the coming year. We will be publishing regular updates on Gutenberg update. One of the great things about WordPress is the active and collaborative nature of the developer community. We are actively testing the new release sharing our findings and research with our peers. If you have any questions about the upcoming WordPress 5.0, named Gutenberg, please feel free to reach out. We are all in this together.